New beginnings, new manifestations, the Lord says concerning 2017. However, this grace is reserved for those that will worship God in spirit and in truth. Those who will worship the Father in the prescribed order man is to worship Him today. These are those who will open themselves up to the Lord. Those whose hearts are after God’s own heart. Those who are intentionally, constantly and continuously being transformed to “Truth” (Jesus), not conforming in any way to this world. Although the woman by the well at the time did not have the experience of spirit and truth worship, I believe her story is used as an example to give us a peep into the transformation of the life of one who does. According to John 4:18, this Samaritan woman by the well had had five husbands and the one she was living with was not her husband. How she had the five husbands is not known. I am pretty sure she was not married to all of them at the same time. So, did they each die? Did each husband divorce her? At that time it was very unlikely she initiated the divorce, if there was a divorce. Anyway, she was at the well by herself at an odd hour when no one was likely to be there. Was it because of her shame that she hid away from the people? Or, was it because she was not to be interacted with? Whatever the reason was changed completely when Jesus (truth) stepped into her life. Even though she seems to be depicted as a sinner woman or troubled woman, I see her as a woman in search of answers concerning the worship of her Creator, even with all her imperfections. I believe her conversation with Jesus on worship came from a burden in her heart. I have read and heard that she changed the subject of their conversation to worship because she did not want Jesus to continue to expose her imperfections. However, Jesus’ response to her question on worship, and his statements afterwards to His disciples show that the whole purpose of the encounter was to introduce to us the new way of worshipping the Father in this time of grace. Also, the manifestations, the quality of life those who worship in this new way would have. I see this Samaritan woman as a religious woman who took her worship of God serious. So serious that Jesus would introduce the new way of worshipping God through her; the new way we are to worship the Father after the death and resurrection of Jesus. (Watch out for this Friday’s Inspirational Truth Special, where I expand on this). Man was created to worship, to worship God. If we are not worshipping God, we will worship something or someone else, because we were created to worship. Worship is opening ourselves up (naked) to who or what we worship. Adam and Eve were naked before God without any shame, and worshipped God freely from their spirit, but the moment that nakedness before God was covered up because of sin, and they became conscious of their nakedness before this world, their worship of the God became external, utilising the resources of the earth to worship God. From that moment when Adam and Eve’s nakedness before God was covered up, God sought those that will worship naked before Him (in Spirit and in truth). When Jesus (truth) stepped into her life, she stepped into her purpose and immediately experienced a new beginning with new manifestations. She quickly ran into the village to the very people who probably did not want to be associated with her, and they believed her report without even seeing or hearing from Jesus! How would they believe this woman? How could she even run up to them with any report at all? What people saw of her, what she saw of herself became different. Truth changed her life! After the Samaritan people had been with Jesus for two days, they reported to this same woman saying that they no longer believed Jesus just because of what she said, but also because they had heard Him themselves. Imagine that! They told her! They reported to her! This is very significant. This means that she became someone important to them all of a sudden. Her past story and manifestations (what she and others saw of her) was over! She now had a new beginning with new great manifestations. Dear Reader, Jesus made the Samaritan woman by the well great! He made her so great that she did not just become a woman to be identified with by her people, she became a very important person in the bible to the whole world from generations to generations after her. True worshippers are great in this life. Those that worship the Father in Spirit and in truth shall be great in 2017. I pray that in 2017, you will truly experience great new beginnings and new manifestations. I pray that every month from January to December will be filled with beautiful victories, and you that you will worship your Maker as He desires. In the mighty name of Jesus Christ of Nazareth. Amen!! God bless your week specially! 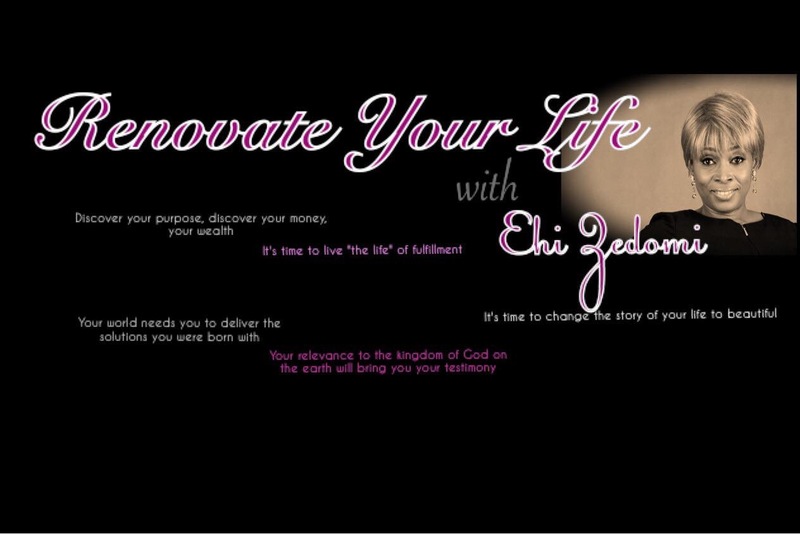 Thank you PS Ehi for this very insightful message. It blessed me. Thank you very much for your comment dear Helen! I’m so glad the message blessed you. Enter your email address to receive notifications of OWF's latest by email. Find resources here to help you learn the word of God, so that you can develop the faith, trust, strength and character to live successfully. Click here. Make a decision today to enjoy your life unapologetically. 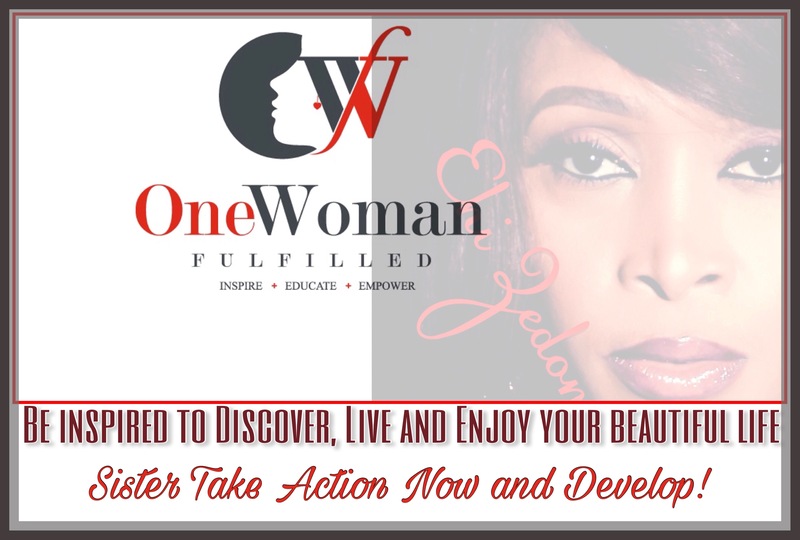 Join the OWF Facebook Community and be inspired daily to live a fulfilled and fabulous life. Join here.